A Private Consultation is a one-on-one lesson with the owner and their dog at our training facility. They typically last about an hour and can be scheduled for either day or evening. The content of a consultation is dictated by the needs and desires of the owner. 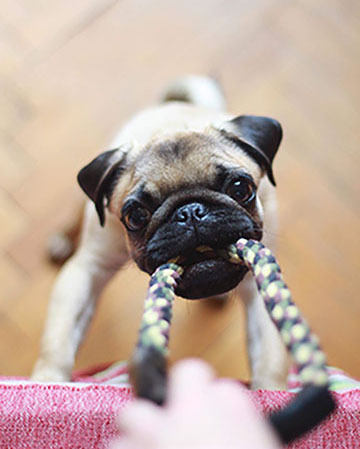 We can cover anything from housebreaking and basic obedience to properly managing aggressive behavior. This is a much more flexible alternative to the group classes and is a fantastic option for new puppies or for dogs with behavior issues that need to be addressed immediately.